In a striking step beyond last album ‘The Worry’, the band explore new sonic territory with ‘Turbine Blue’, to create their most confident, honest and direct work to date. Distinctively Seekae, the track is original in sound and risk-taking in its production. The song was composed and recorded in Berlin’s Funkhaus Studio – the vocal was delivered after eating a pizza microwaved at a petrol station, carried back to the studio through the rain. Through 80’s and 90’s Korg synthesisers, ‘Turbine Blue’ provides a mid-tempo, melancholic, drone-like progression that serves to uplift in the face of isolation and loneliness – a Seekae staple. A siren’s tune, ‘Turbine Blue’ moves towards something blissful and agonising, like the cyclical nature of love, departing and arriving, hurting and pleasing all in one act. ‘Turbine Blue’ is a confessionary love song. Full of hope but laced with the sheer dizzying heights of the risks involved in a confession. ‘Turbine Blue’ is out now on Future Classic. Fresh off the back of an Australian tour with the Laneway festival, sharing the stage with Flying Lotus, Jon Hopkins, Rustie, Vic Mensa, Raury and Sohn in 5 capital cities, Seekae are releasing a new single ‘The Worry’, from their album of the same name out now on Future Classic. German deep house veteran Henrik Schwarz has turned a rather fine extended rework of the track, which you can listen to below. Seekae are an experimental trio from Sydney, who have previousy released 2 albums ‘The Sound Of Trees Falling On People’ and ‘+Dome’, both of which are critically acclaimed. ‘The Worry’ is their first release under the esteemed Future Classic banner. This year the label celebrates its 10th year. 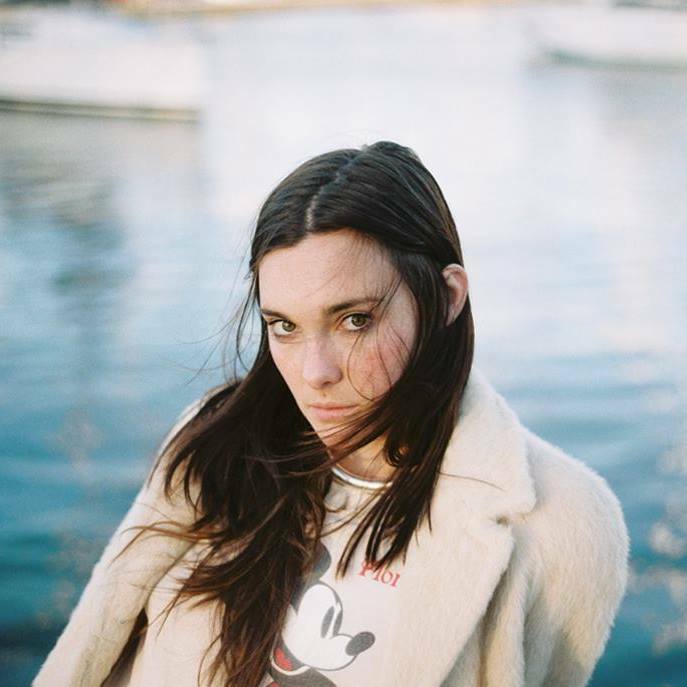 Re-emerging centre stage late last year with her dreamlike single, ‘Wah Ha‘, Lisa Mitchell is enchanting audiences once again by way of an ethereal rework of her latest single by acclaimed Australian electronic group Seekae. The original ‘Wah Ha’ received high praise for its real lyrics, strong melody and raw aesthetic from tastemakers across the world. 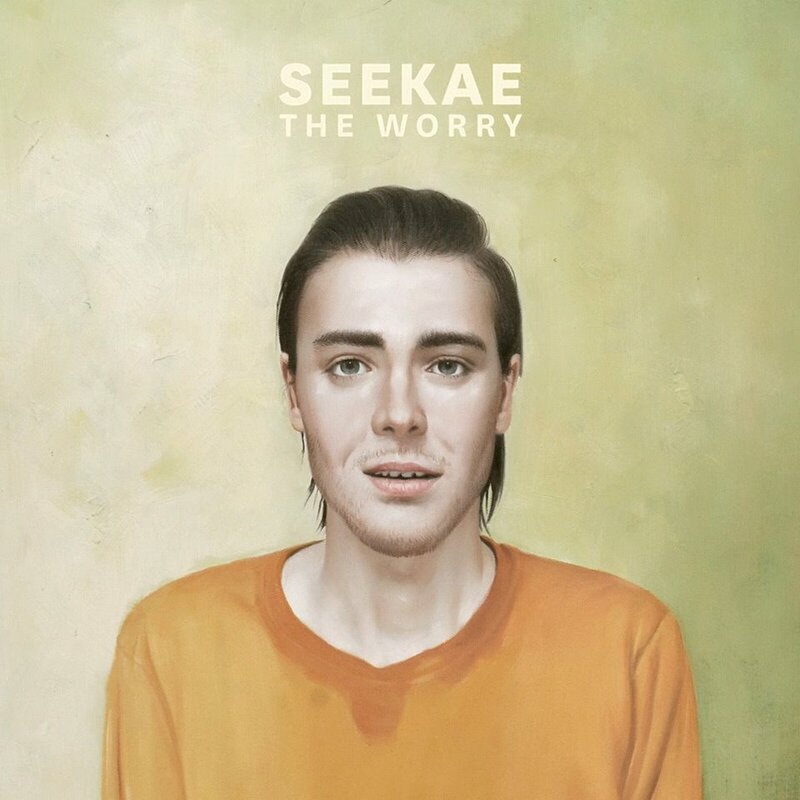 Similarly, Seekae’s third record ‘The Worry’ was credited with being the boundary pushing group’s best work to date. “Lisa’s voice seems to lend itself so well to any melodic sound, so it felt right to leave the simplicity of the original song and apply something more eclectic,” says John from Seekae on bringing electronic elements into the mix. What’s resulted is a culmination of airy vocals, vast percussion and earthy synths. Seekae’s remix of Lisa Mitchell’s ‘Wah Ha’ is truly the collision of two of the country’s brightest artists. Seekae are excited to share their brand new video clip for album track “The Stars Below“, directed by Ian Pons Jewell (previously directed the excellent ‘Another’, and was responsible for videos from Odesza, Cloud Control & others). The track is taken from the band’s third studio album “The Worry“, out now after two years of marination, following their distinctive 2011 album +DOME. The “highly intelligent” record takes a new turn, with the introduction of vocals from percussionist Alex Cameron that explores the darker sides of love and revenge. Ranging from deep house to garage rhythms, the record continues to push the boundaries of soundscapes and electronica and stands out as their most ambitious record yet. The album follows a successful year for the boys, including shows at Austin’s SXSW and the UK, a national tour in Australia and the re-release of super-deluxe 3LP vinyl pack of +DOME and The Sound Of Trees Falling On People. 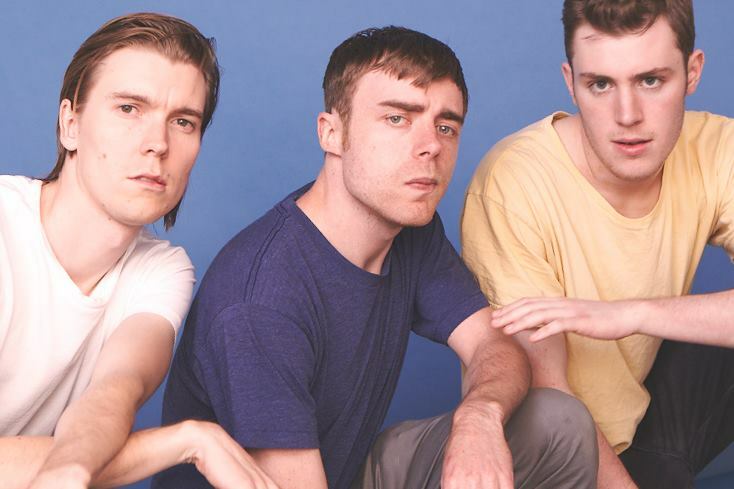 They have also just completed a world tour, which included sell out shows in Sydney, Brisbane, London and Berlin at the esteemed Berghain Kanteen, as well as a large run of dates North America. The Worry is now available via Future Classic. Swedish trio DNKL have shared the Seekae remix of ‘Battles’, and a brand new original tune from the Swedish trio, ‘Warm Dark Night’, which is now nestled comfortably on their Soundcloud page alongside previous internet hits, ‘Hunt’ and ‘Battles’. All these modern day classics are taken from the band’s debut EP ‘Wolfhour‘, released next Monday on Sugarcane Recordings. 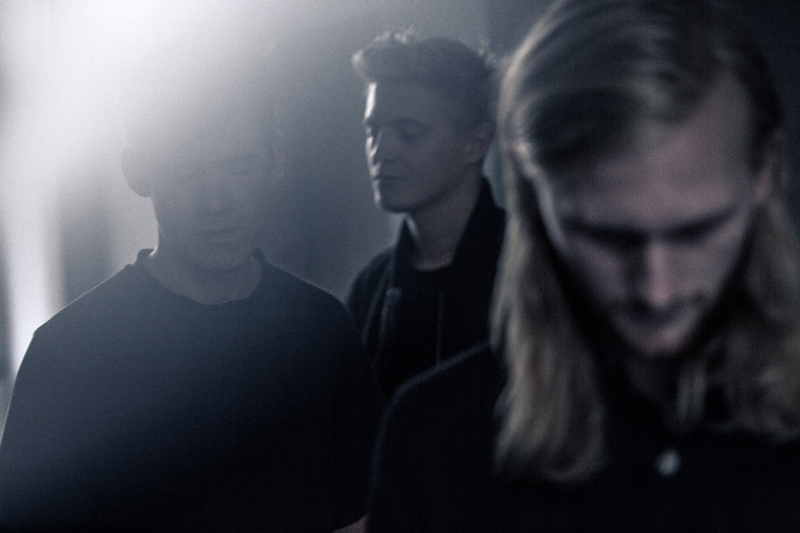 It’s been exciting twelve months for Swedish trio DNKL. Emerging from their Gothenburg basement studio at the end of 2013, the band have featured on some of the most influential music websites around, played at some of Europe’s biggest festivals and won over a legion of fans around the world with their mesmerizing, dark electronic pop. Their debut song “Hunt“, hailed as a “bleary eyed, 4am triumph”by DIY, would go on to feature everywhere from The Guardian to influential blogs such as Discobelle and Indie Shuffle and would eventually find itself at #35 in The Line Of Best Fit’s ‘Fifty Best Tracks of 2013’. 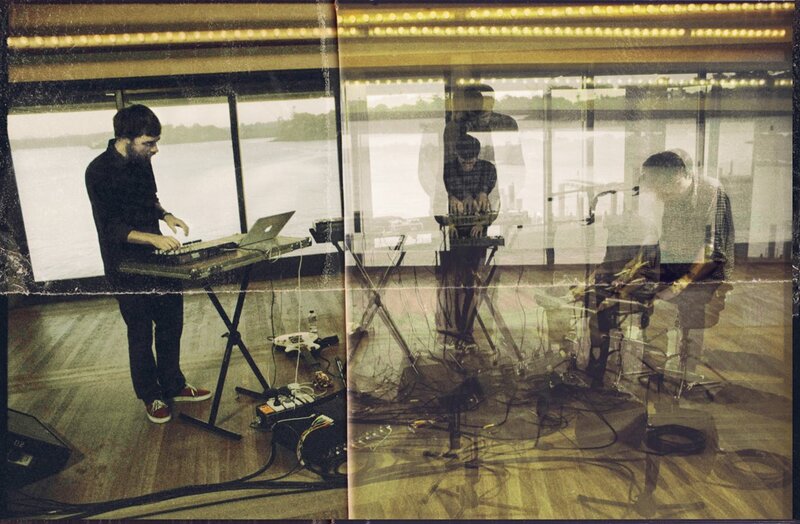 Its follow-up “Battles”would meet with similar praise, THE FADER describing it as the “best-of-both-worlds bridging M83’s earlier synth work and later rock styling” and Notion Magazine as “pop done right”. Since then the band have gone onto perform at the world famous Roskilde Festival, open the Way Out West festival with a live performance on the Boiler Room stage, play at Berlin Music Week and support Com Truise on his European tour. 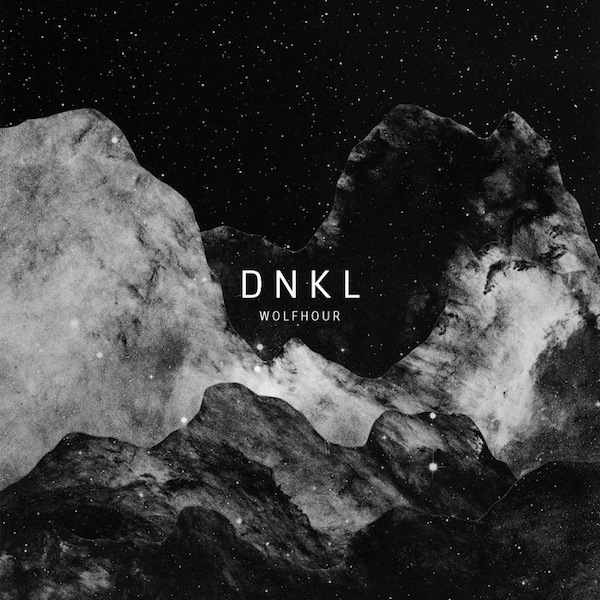 Now DNKL are set to release their debut official release, the “Wolfhour” EP on US label Sugarcane Recordings (Gazelle Twin, John Foxx, Jori Hulkonnen). A 7 track EP featuring “Battles” and “Hunt” alongside two stunning new tracks and live favourites, “Wolfhour” and “Warm Dark Night”, that shows just how far the band have come in the past twelve months, plus remixes from Keep Shelly in Athens, Seekae and Sun Glitters. Release on November 17th 2014 via SUGARCANE RECORDINGS. 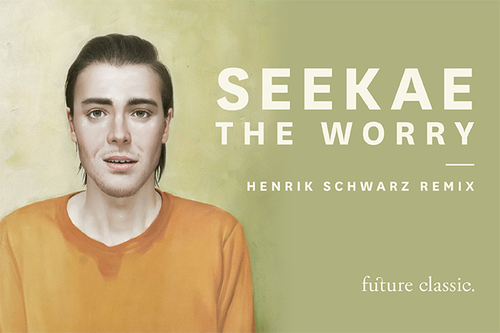 Here’s “The Stars Below”, another great track taken from Seekae’s latest album “The Worry“, out now on Future Classic. Get it here. Here’s the official video for “Test & Recognise”, the new single from “The Worry”, Seekae‘s forthcoming album on Future Classic. Pre-order here. Here’s the dark video for Sydney’s electronic trio Seekae latest single “Another”. The video was shot on location in Bolivia by Ian Pons Jewell. 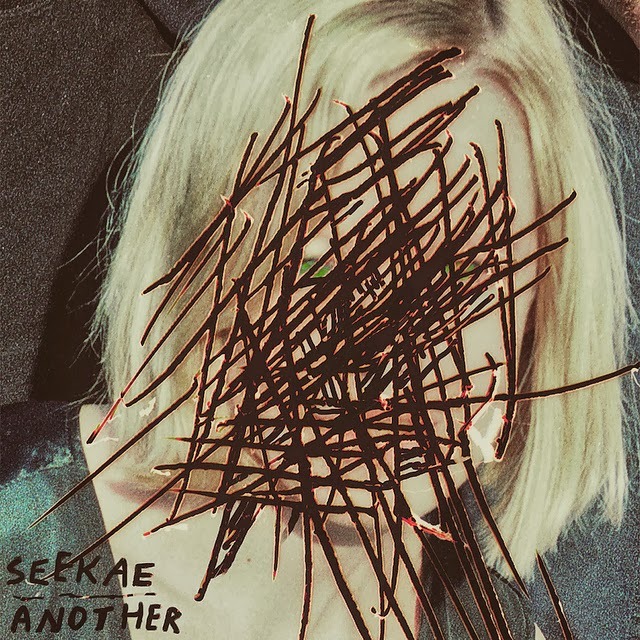 “Another”, the lead single from Seekae’s upcoming third album, is out now on Future Classic.